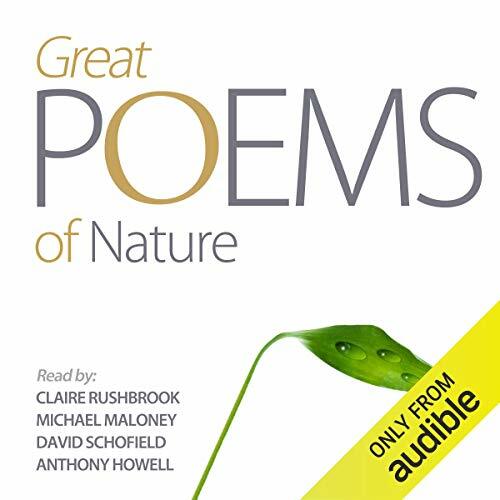 An anthology of over 40 classic nature poems, read by some of our finest actors. 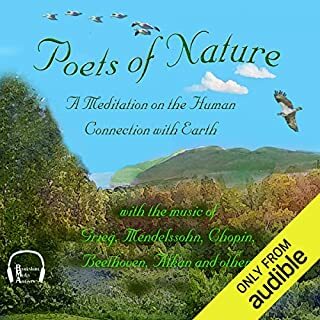 The majesty of nature has always inspired poets, and this collection contains a selection of the very best verses praising the natural world. 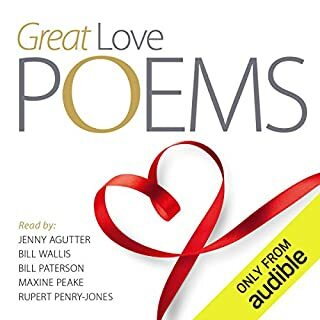 There are poems celebrating the seasons (Robert Browning's 'Home Thoughts from Abroad', Shakespeare's 'Blow, Blow Thou Winter Wind' and Gerald Manley Hopkins' 'Spring'), the sweetness of birdsong (Keats' 'Ode to a Nightingale', Thomas Hardy's 'The Darkling Thrush', and Shelley's 'To a Skylark'), the simple beauty of plants and flowers (Wordsworth's 'I Wandered Lonely as a Cloud', A. E. Housman's 'Loveliest of Trees', 'The Cherry Now', and Andrew Marvell's 'The Garden'), and the melancholy and wild mystery of nature (Rudyard Kipling's 'The Way Through the Woods', Yeats' 'The Lake Isle of Innisfree'). 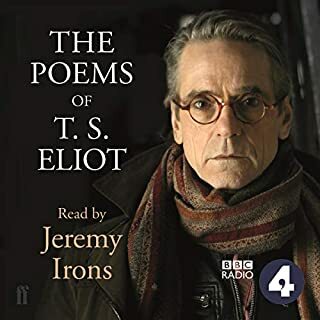 Evocatively read by Anthony Howell, Claire Rushbrook, David Schofield and Michael Maloney, these poems are sure to induce a sense of wonder. ©2012 AudioGO Ltd (P)2014 Audible, Inc. 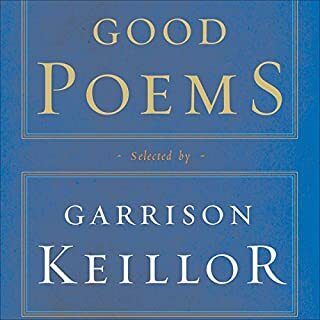 If you could sum up Great Nature Poems in three words, what would they be? 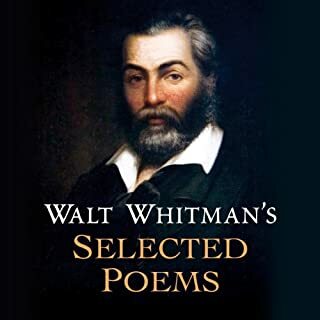 What was one of the most memorable moments of Great Nature Poems? 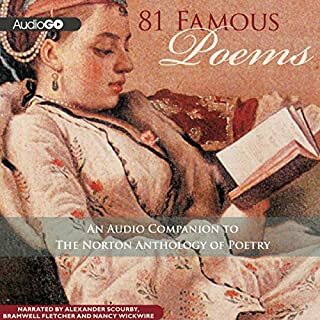 the reading of "Pied Beauty"
Would love to see more poetry readings available on Audible!